Fall also means...football! 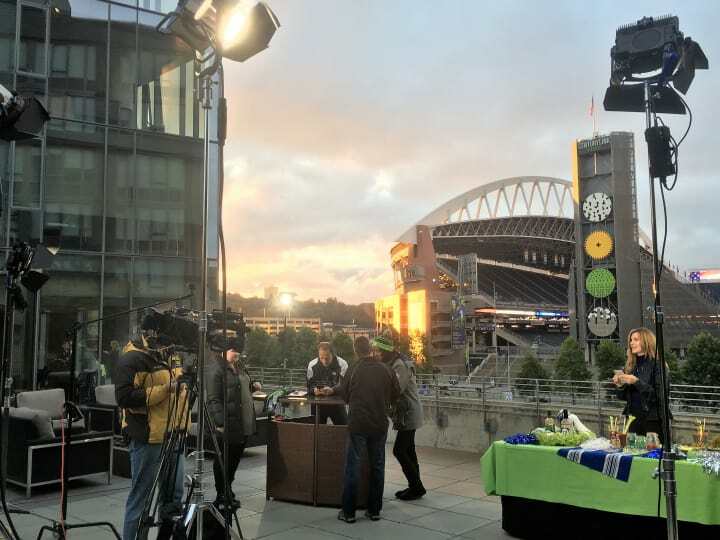 Sunday morning was a big day at Stadium Place, the Seahawks home opener. 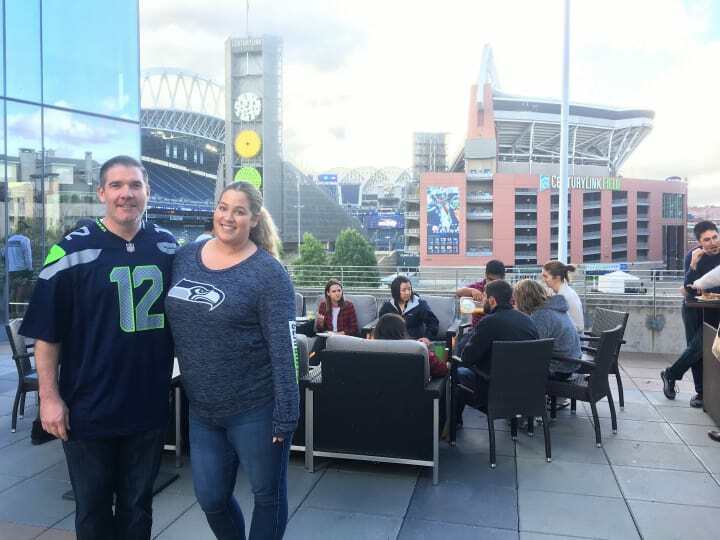 With our view of CenturyLink Field, Stadium Place is the place to be on game day. 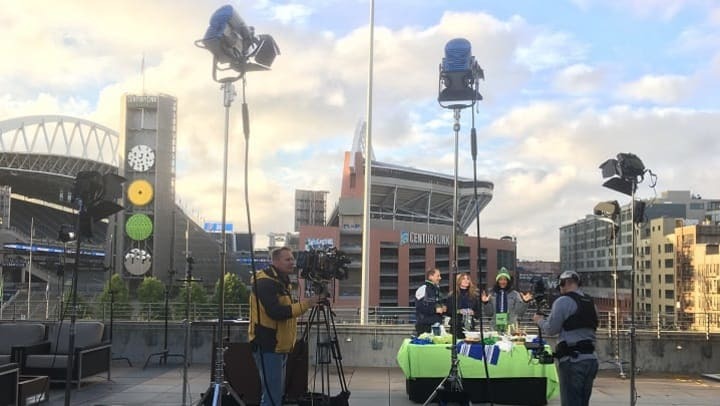 Our friends at KING 5 agree and it has become tradition that they broadcast their game day morning show live from Stadium Place! Spirits were high on the crisp Sunday morning as residents had front row seats to the show. To continue the energy we hosted a big resident breakfast! The Stadium Place team was there before the news crew preparing a special breakfast for our residents to start the day off right. The day ended as good as it started, with a Seahawks win! We're looking forward to the season.